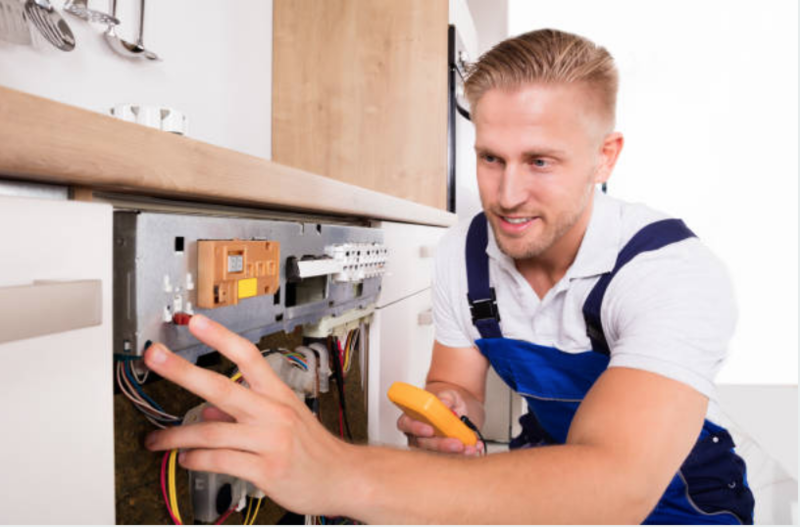 WHY CHOOSE OUR CT APPLIANCE REPAIR COMPANY? YOU'VE TRIED THE REST - NOW TRY THE BEST! 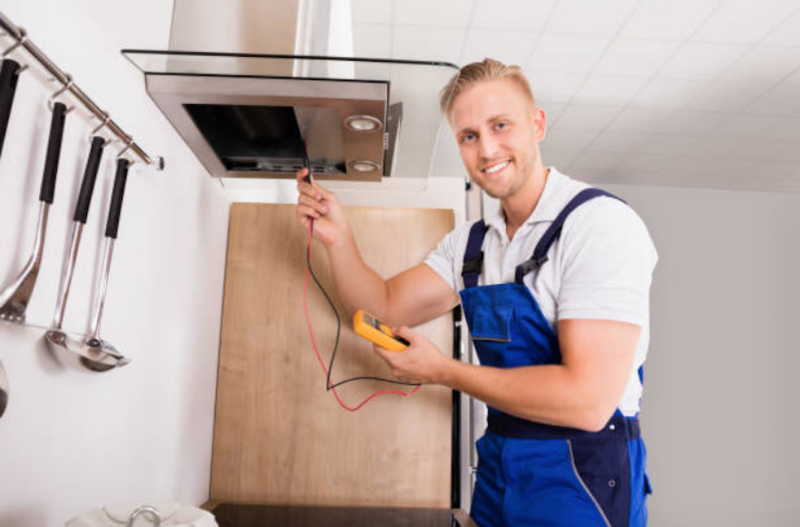 We know how hard it is to find a reliable appliance repair company and that is one of the main reasons we began our business in the first place. It seemed like every time we had a broken appliance, we struggled to find a company that was consistent, professional, affordable, and trustworthy. We found ourselves switching constantly from one company to the next, hoping that each one would be better than the last. Finally, we realized that if we wanted a job done right, we would have to do it ourselves. In this case, we were able to use family members to begin our appliance repair company in Bristol Connecticut. At first, we employed a few close family members who were highly talented at doing repairs. A couple of them were handymen and knew all kinds of different trades when it came to fixing things. It was with these first family repairman that we began our local business in Connecticut. Soon enough, people began to realize that the job got done the right way when they used our company. From there, we began to grow. Now we have since expanded, and we service many areas across Connecticut, including Danbury, Greenwich, West Hartford, and Bristol. 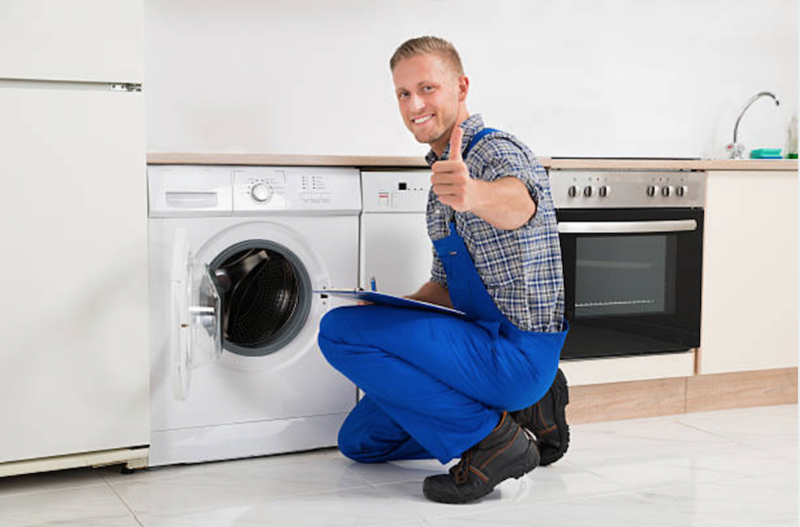 PROUD TO REPAIR ALL APPLIANCE BRANDS! The entire service exceeded my expectations! Tony's Bristol Appliance Repair fixed my Viking refrigerator in just a couple of hours and it was affordable too! Thank you! Now I know who to call for appliance repair in Bristol in the future! Tony's Bristol Appliance Repair knew just how to get my washer dryer running smooth again and the repairman even helped me install a ceiling fan while he was at my house. Such great service! Our stove broke and Tony's Bristol Appliance Repair was able to come the same day and fix it in less than an hour! Can you believe that? I was so impressed. I'm keeping their phone number handy from now on. I first called Action Appliance Repair and they couldn't help me until the end of the week. I needed my washing machine fixed ASAP so I called Tony's Bristol Appliance Repair and I am glad I did. They arrived that afternoon and my laundry was done that night! I prefer to hire a family owned business. Not Sears Appliance Repair. I tried Tony's Bristol Appliance Repair and loved their service! The repairman identified the issue and repaired my Kenmore refrigerator in no time.